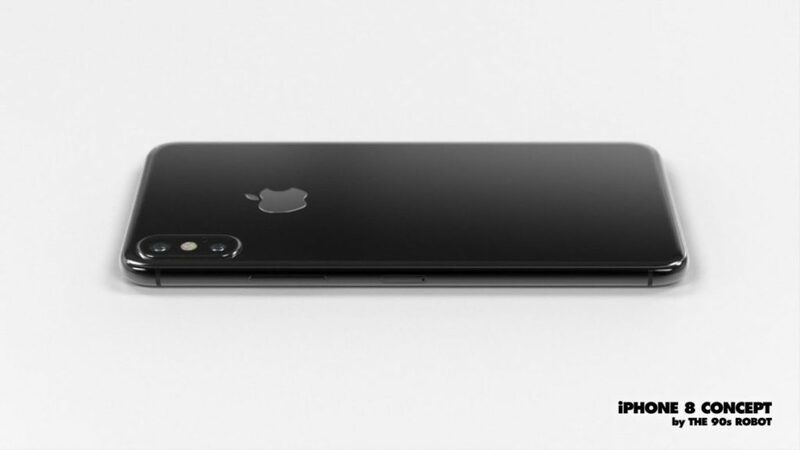 Missed the iPhone 8? If you have, there’s a fresh concept of it shown below, this time rendered by “The 90s Robot”, as the designer calls himself. He seems to follow the latest leaks closely, judging by the look of the device’s back side at least. What we get here is a stainless steel frame, sandwiched between two pieces of glass. 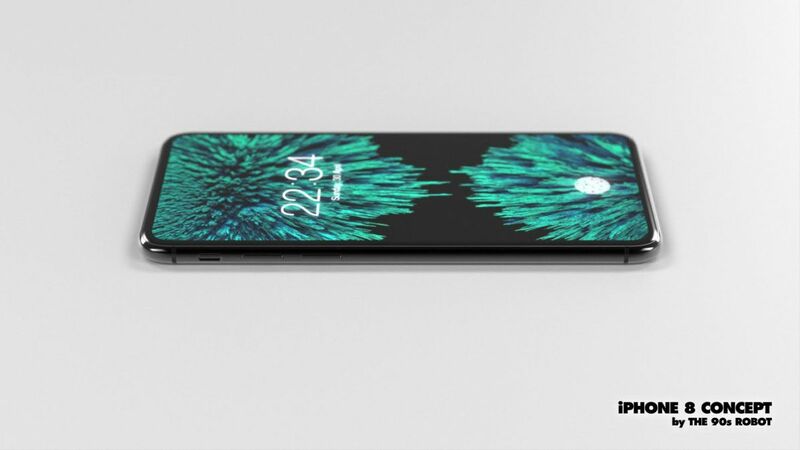 This time the iPhone 8 gets an OLED display and the designer envisions a transparent OLED piece at the top portion of the screen. 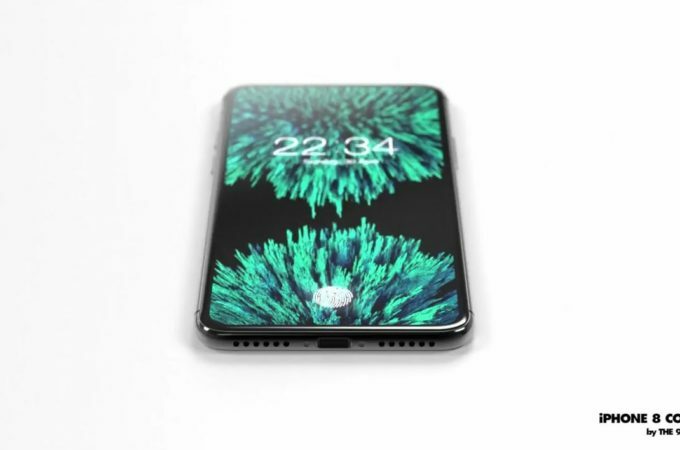 That’s where the front camera, sensors and even the speaker will be hidden, unless the latter is replaced with a vibration system, with waves that go through the user’s skull. When the front camera and sensors aren’t used, the OLED portion will be completely opaque. The device sure is stylish, with rounded edges and the screen may have narrow bezels, but maybe not as narrow as one would expect. 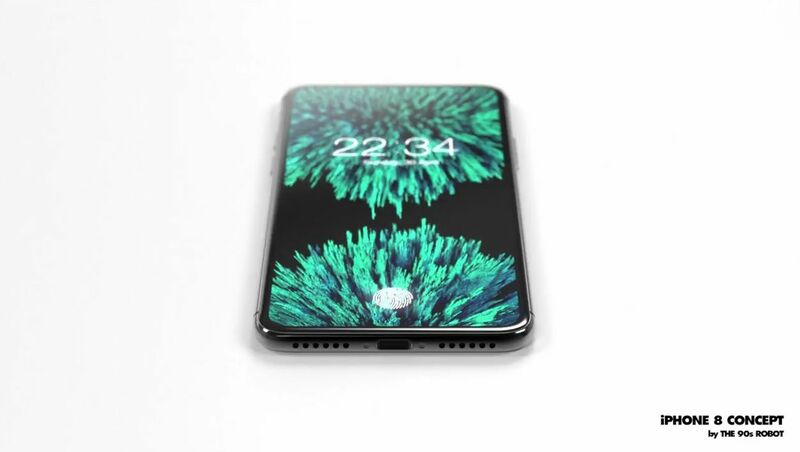 The integration of the fingerprint scanner within the panel is rather controversial, since we’ve also seen a bunch of renders that place the scanner at the back. 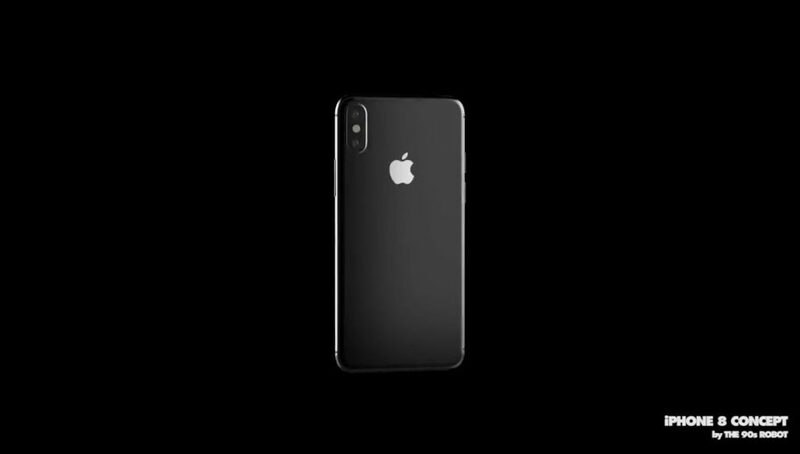 Apparently, Apple’s tech isn’t ready for that yet… I’m digging this handset, but I feel it’s a big thicker and bulkier than some people may want. 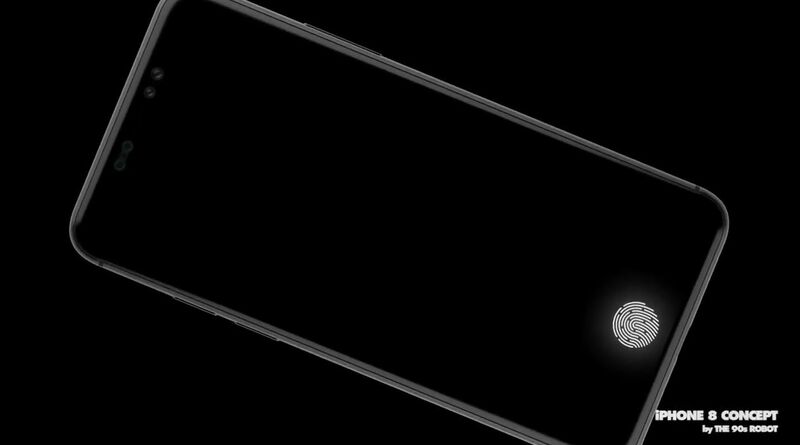 Google Pixel 2 Teaser is a Whole Lotta Mystery (Video) What’s the Deal With iPhone 8’s Function Area Concepts?